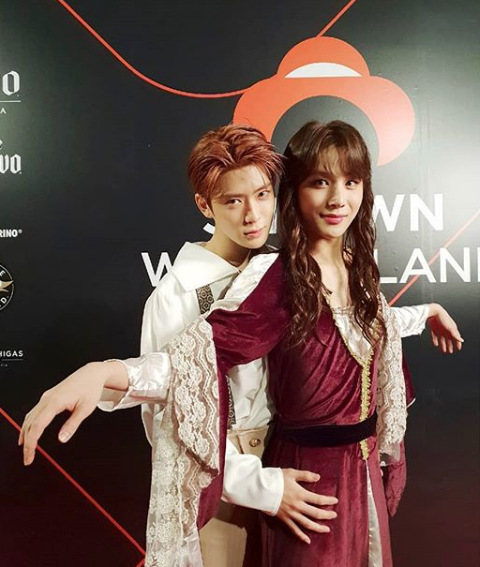 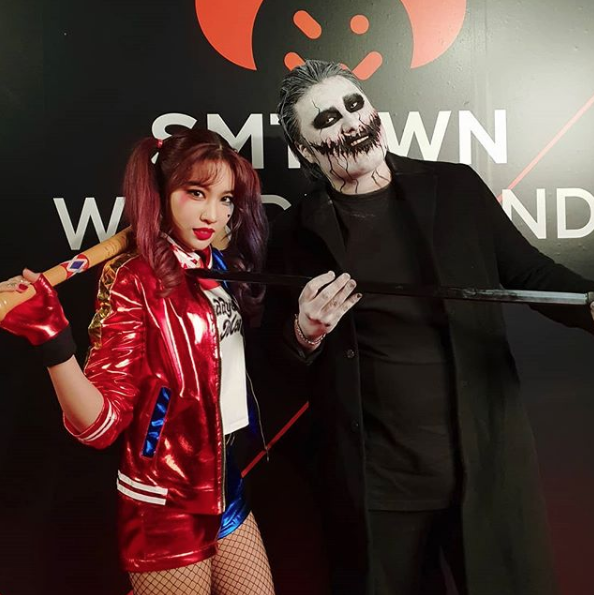 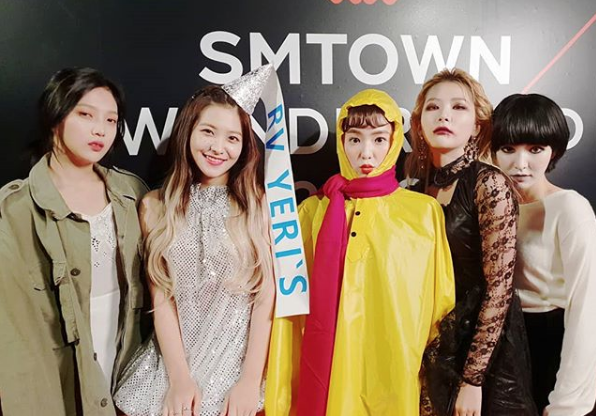 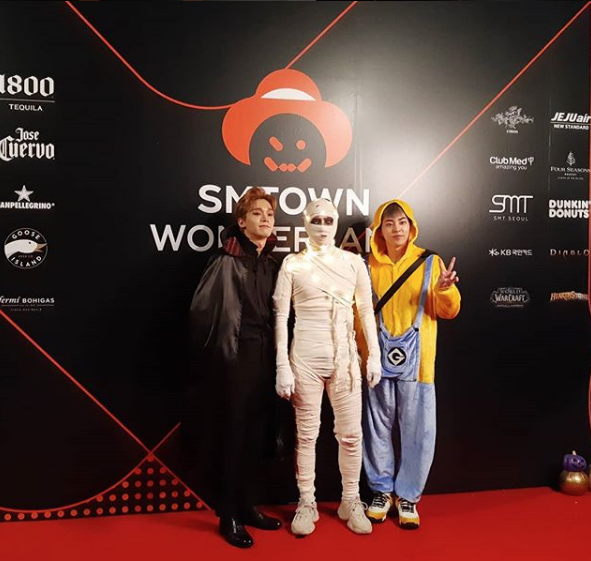 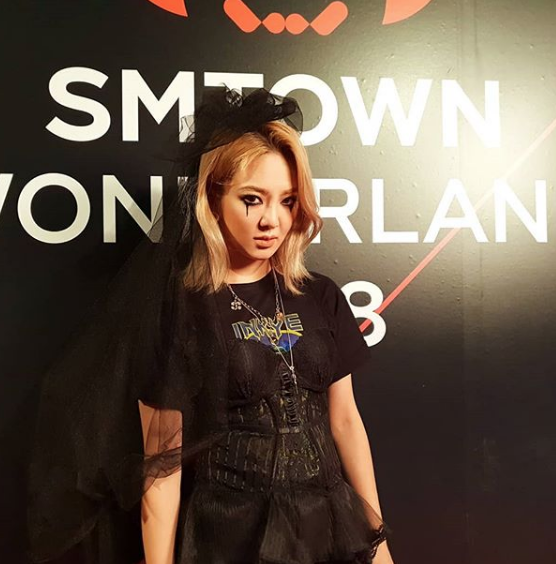 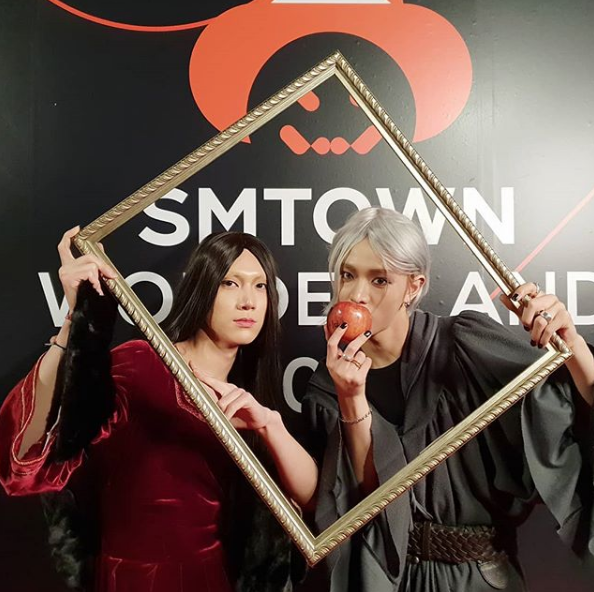 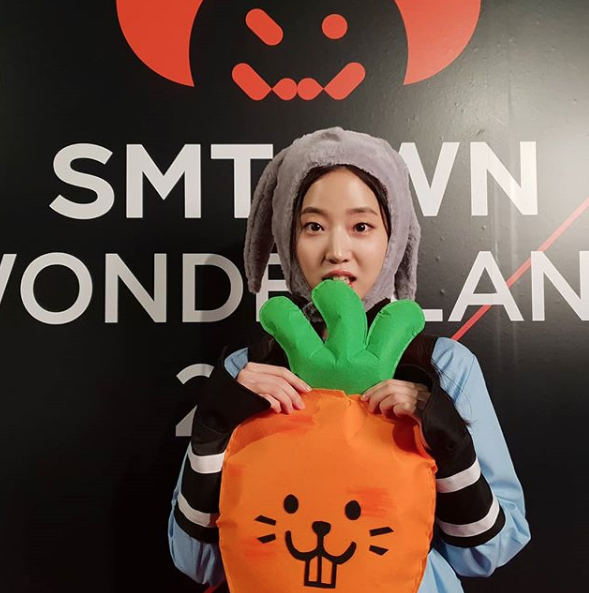 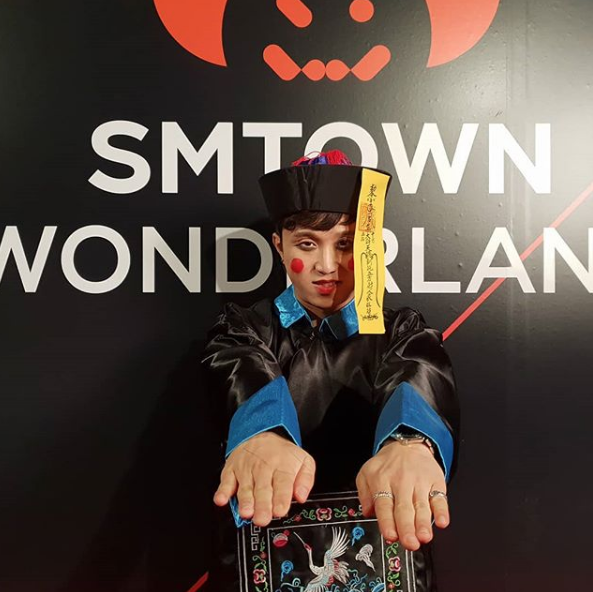 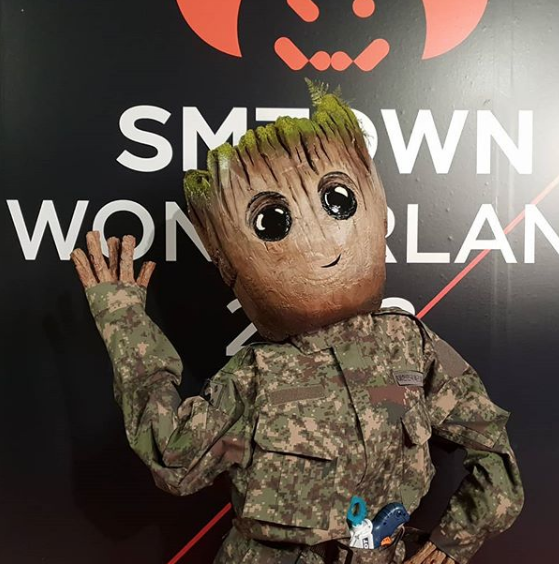 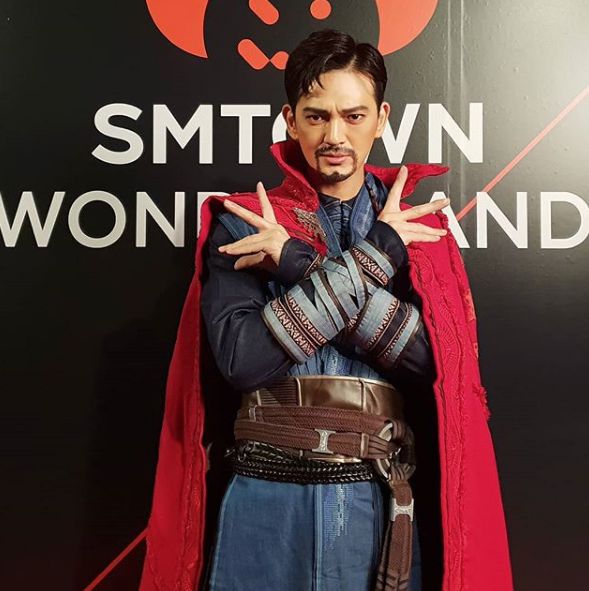 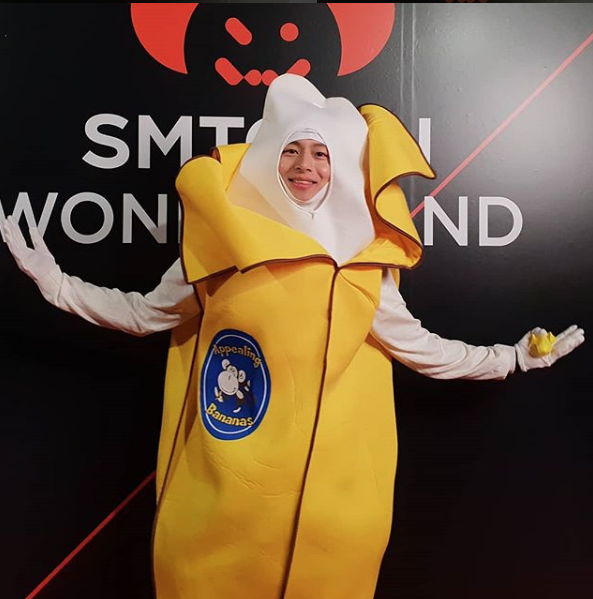 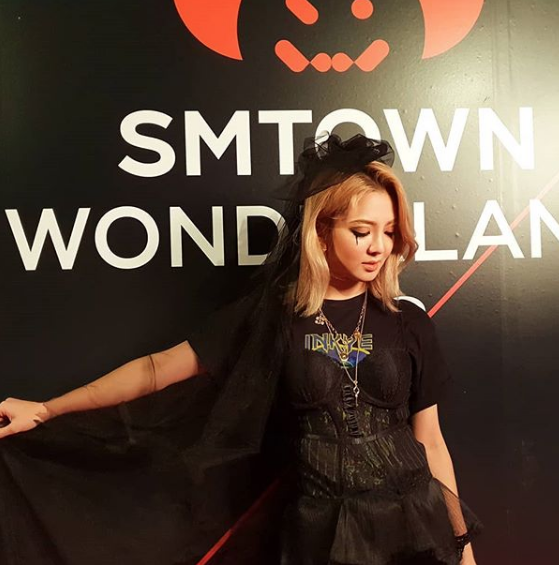 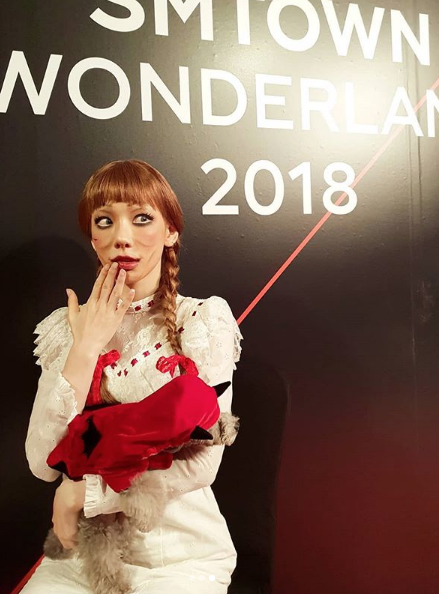 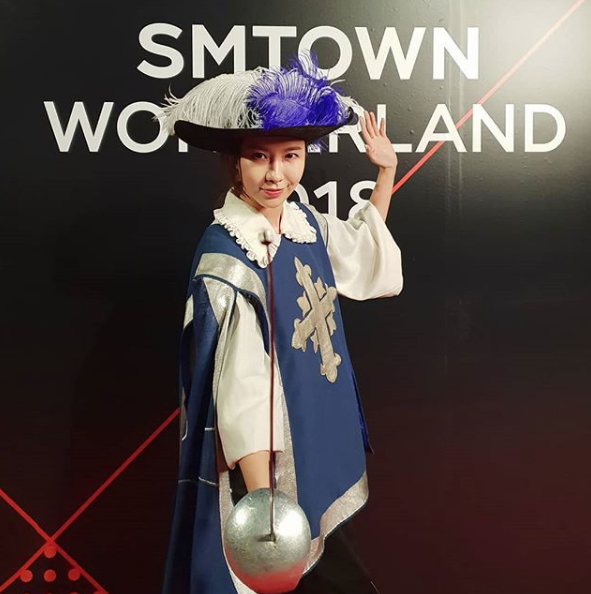 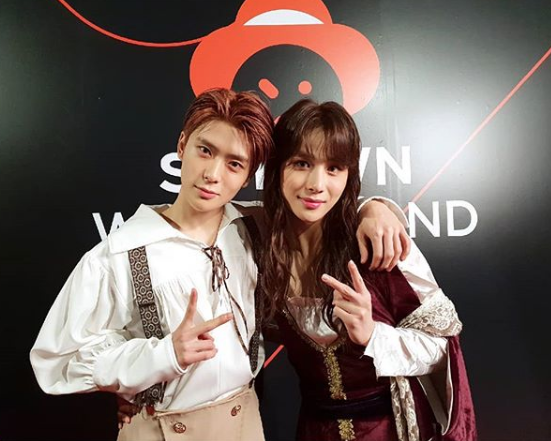 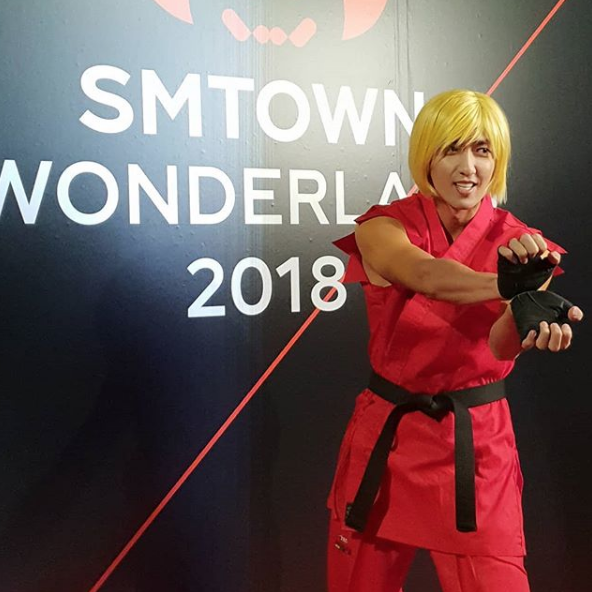 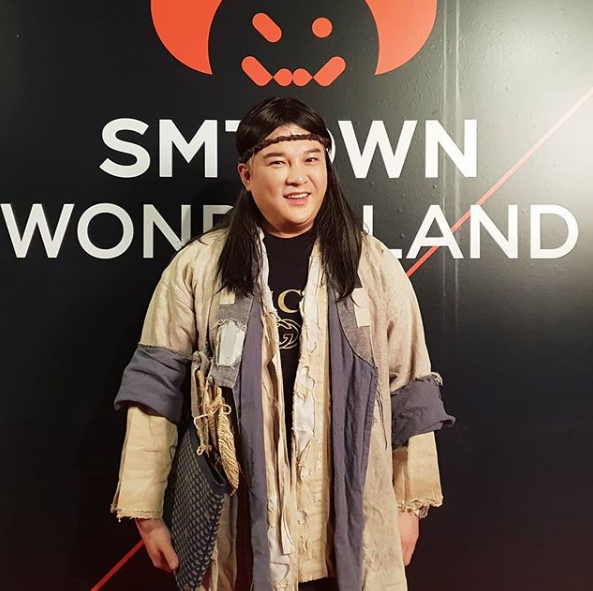 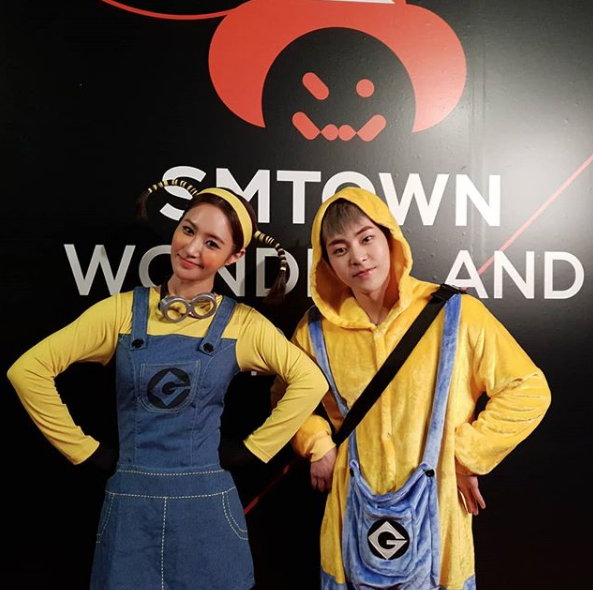 Check out the costumes from the '2018 SMTOWN Wonderland' Halloween party! 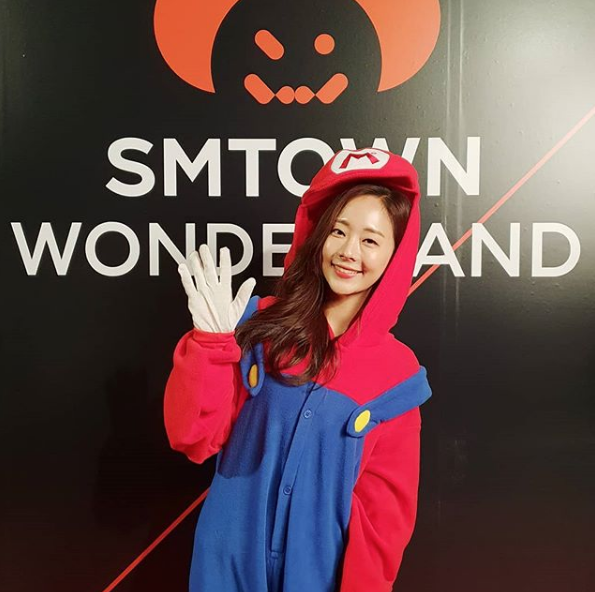 It's Halloween, and you know what that means for SM Entertainment! 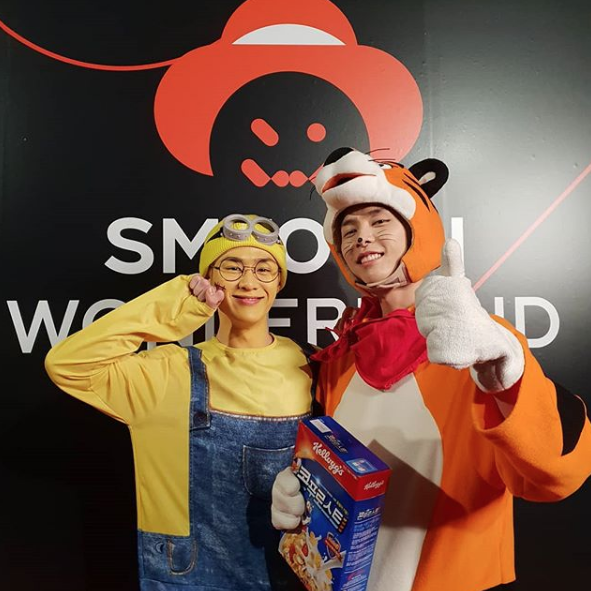 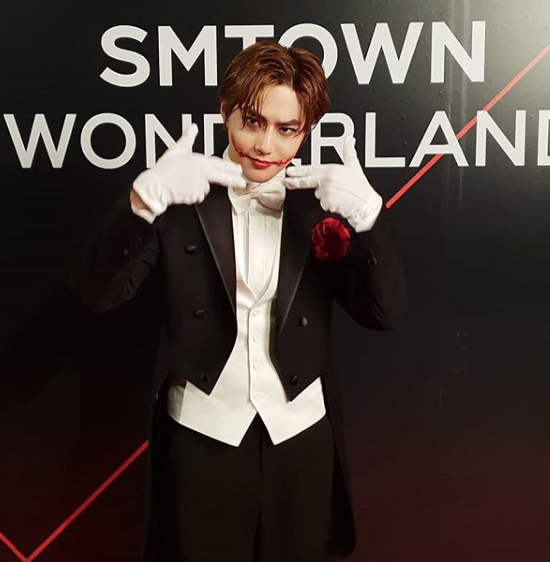 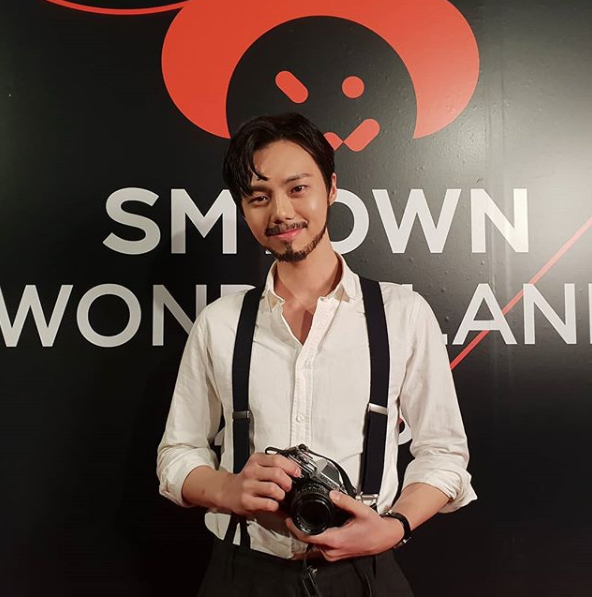 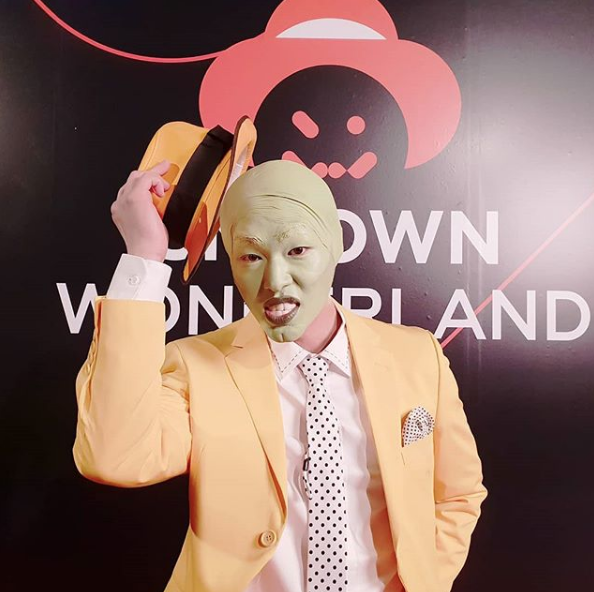 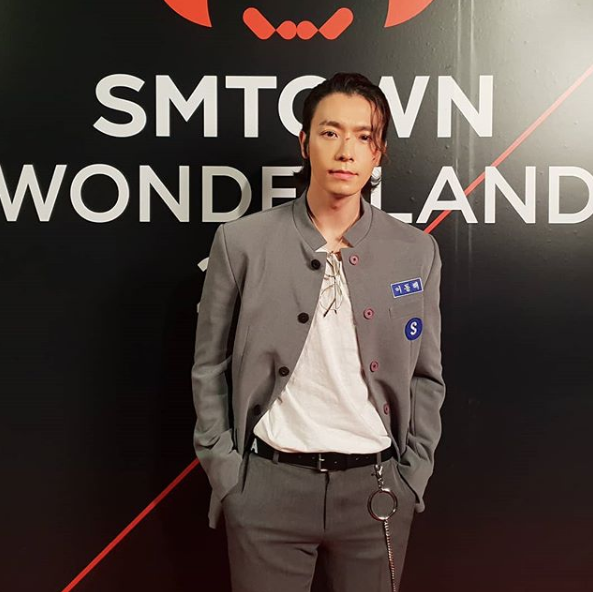 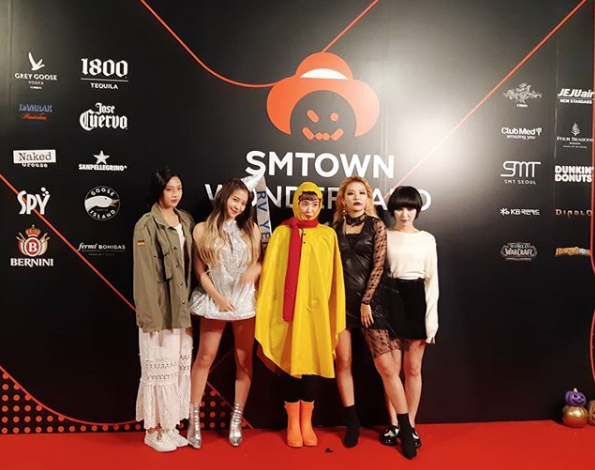 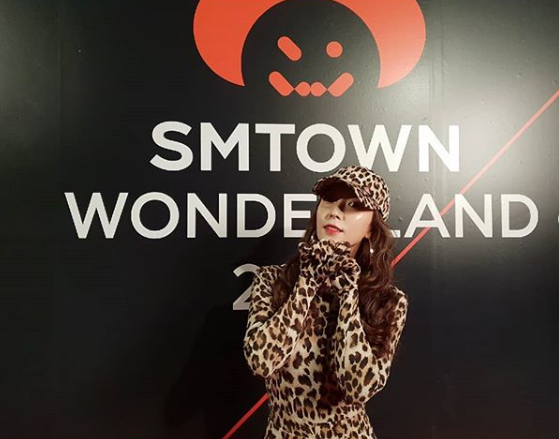 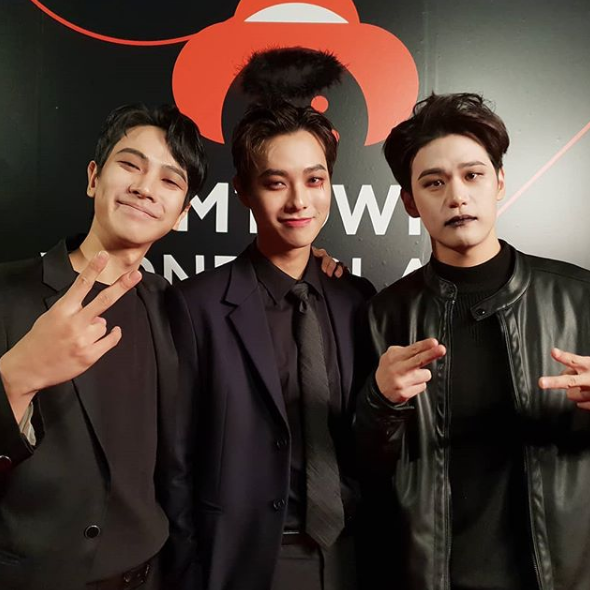 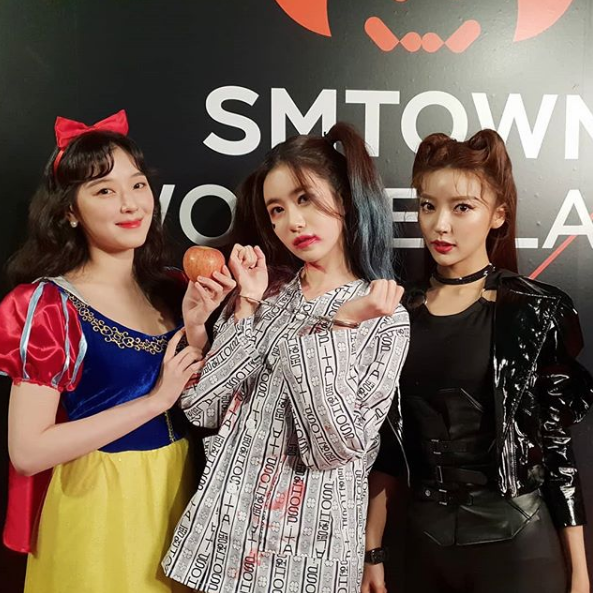 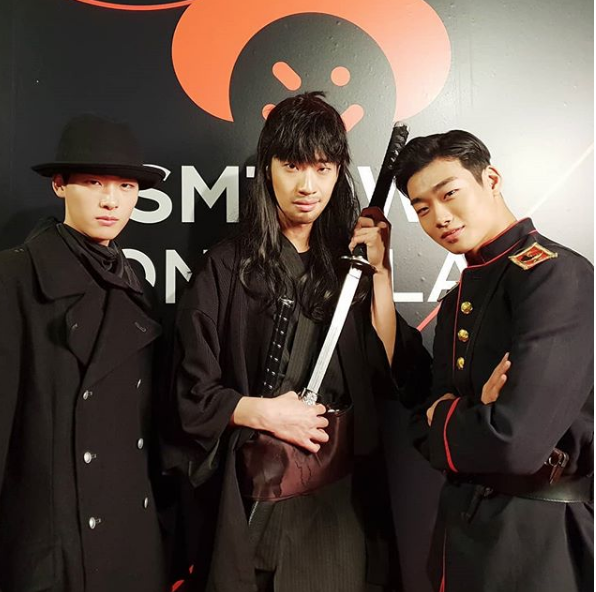 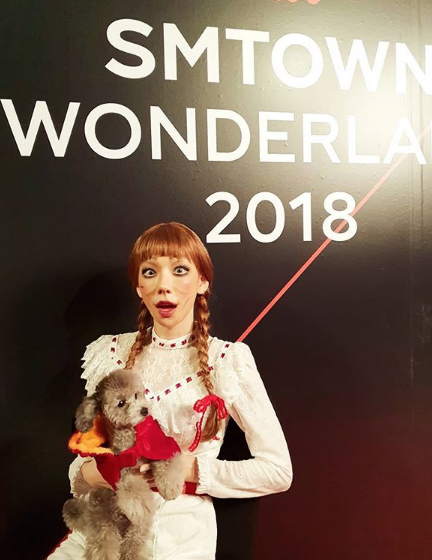 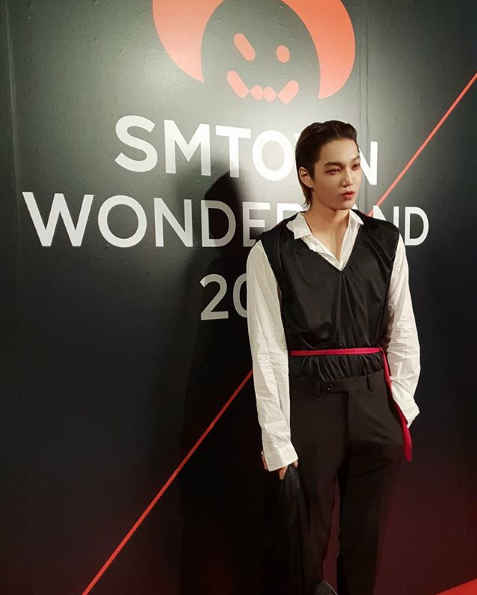 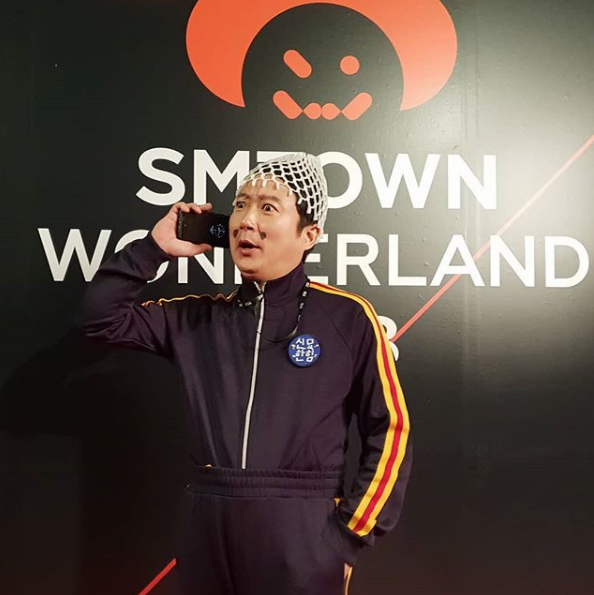 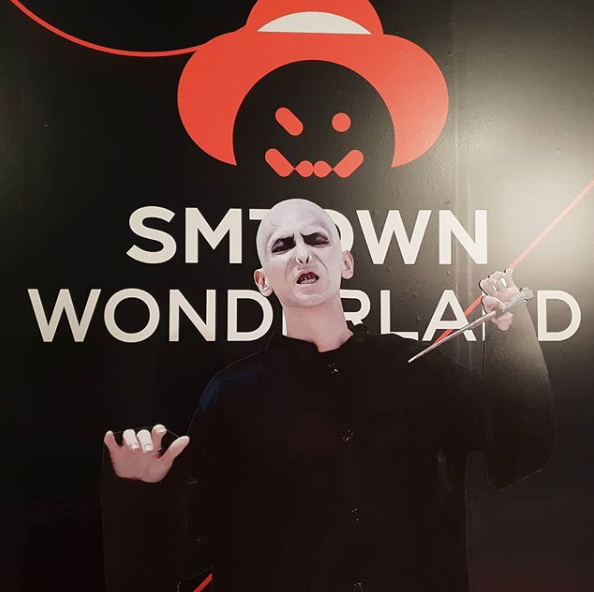 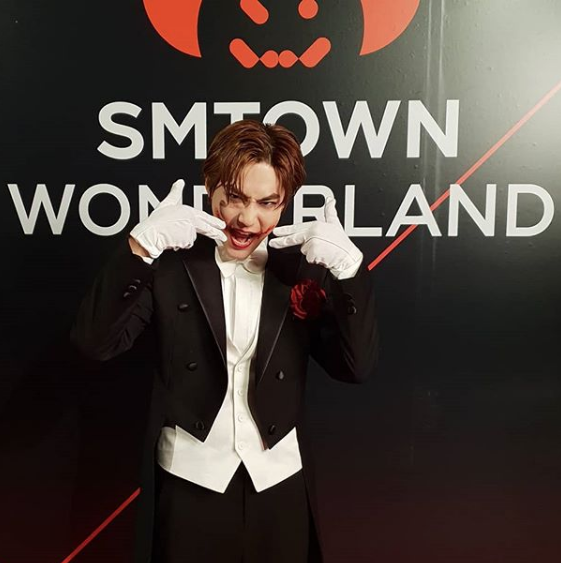 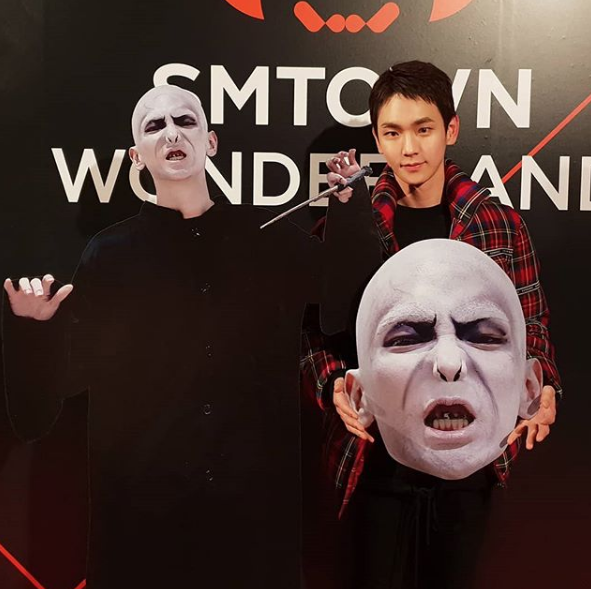 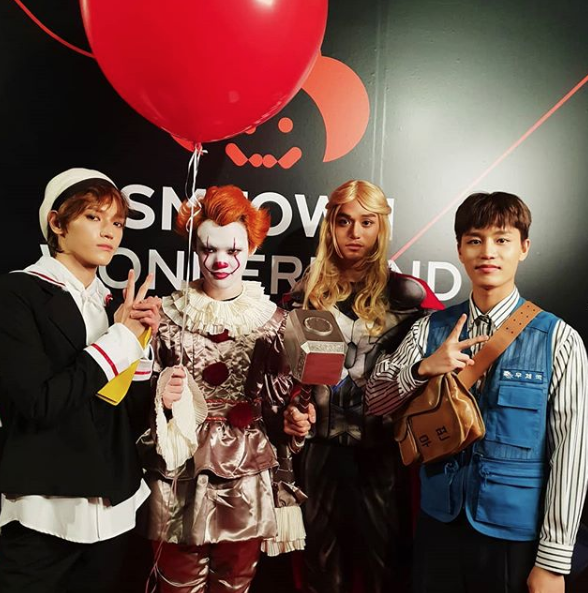 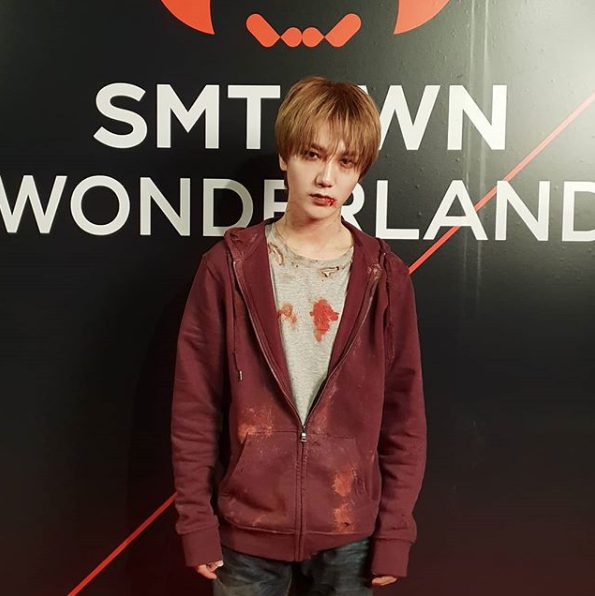 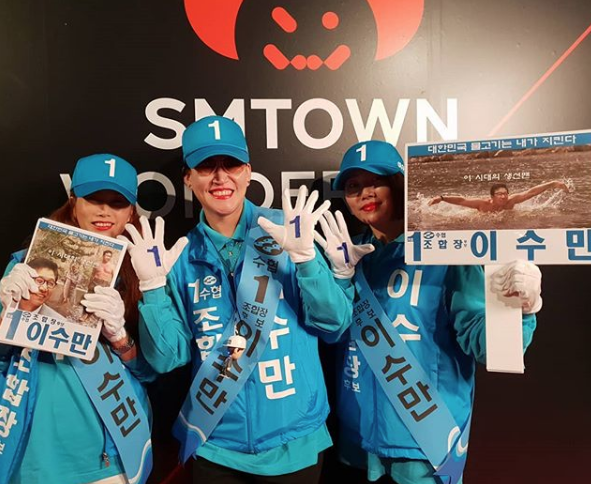 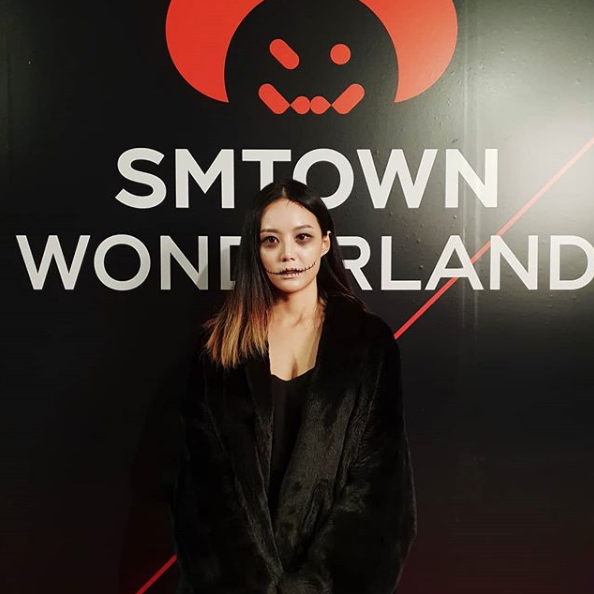 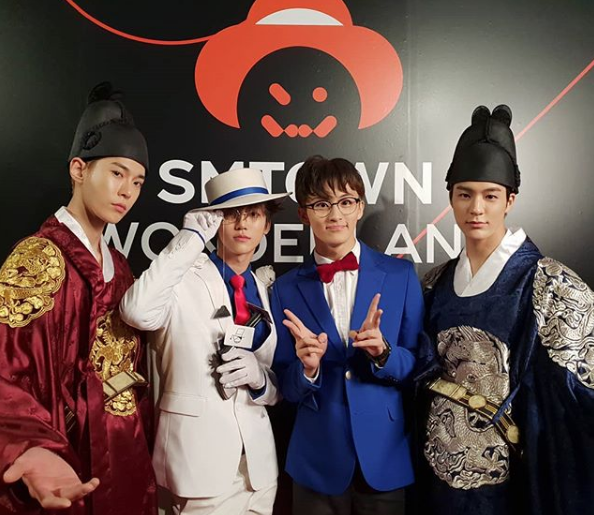 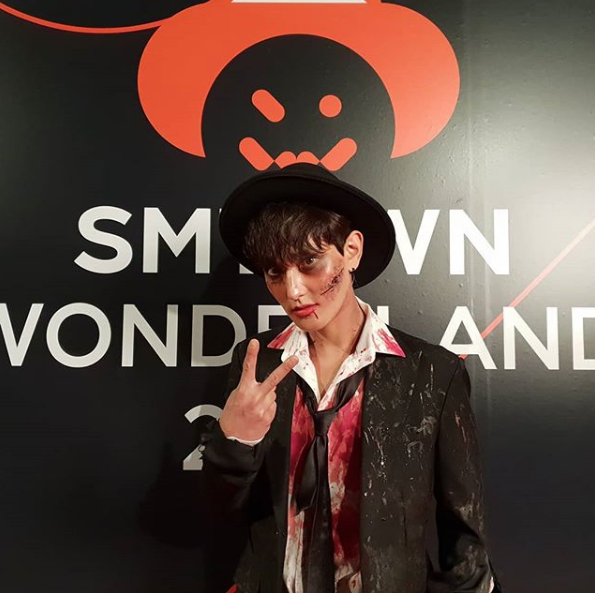 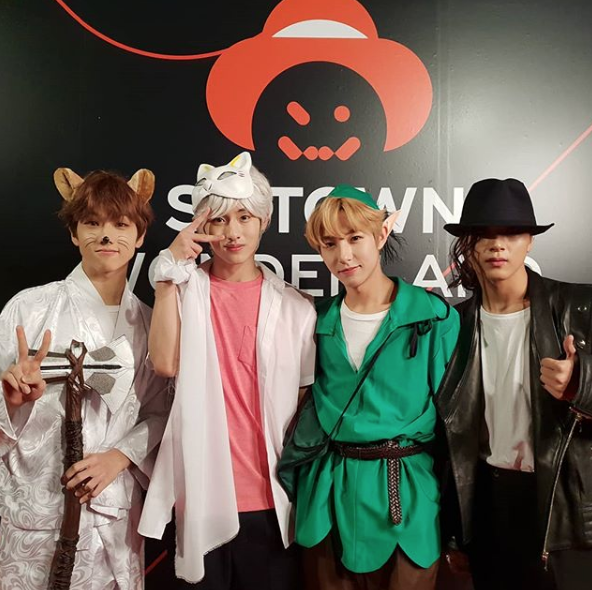 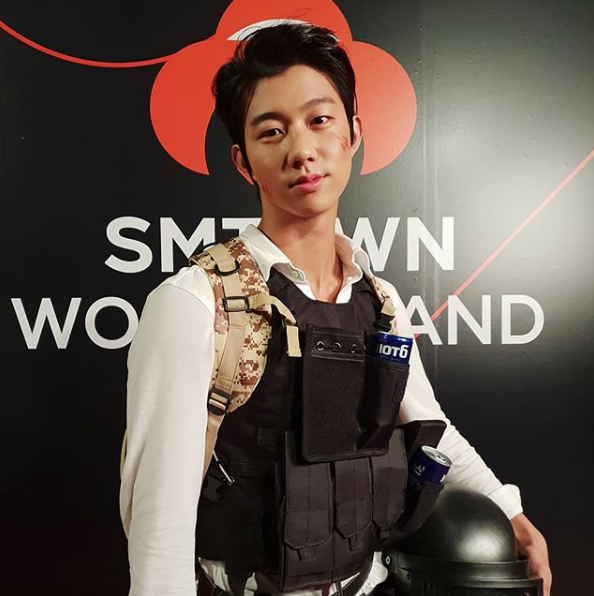 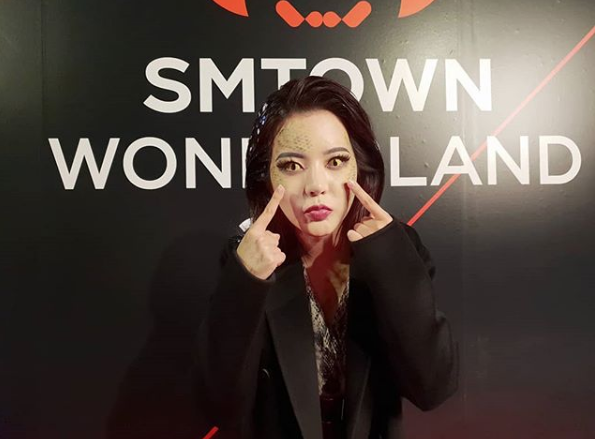 On October 31, SM held their annual Halloween party titled '2018 SMTOWN Wonderland.' 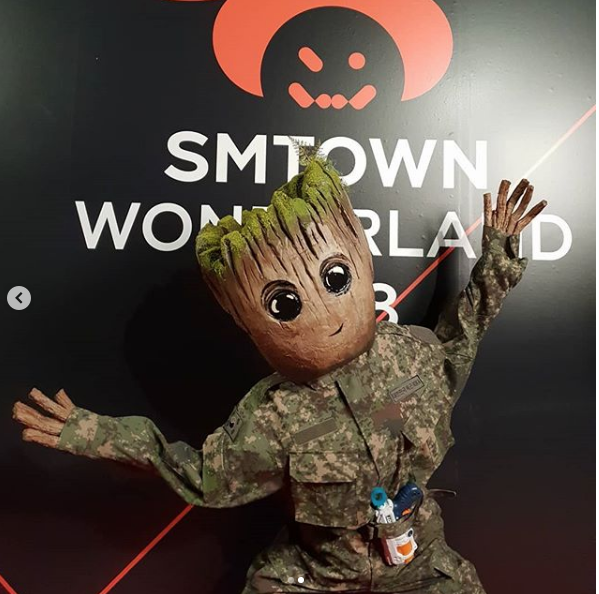 As always, SM artists impressed fans with their clever costumes. 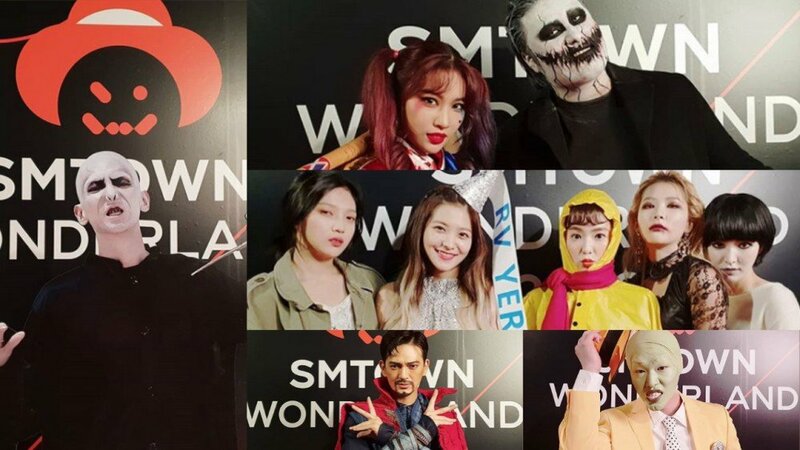 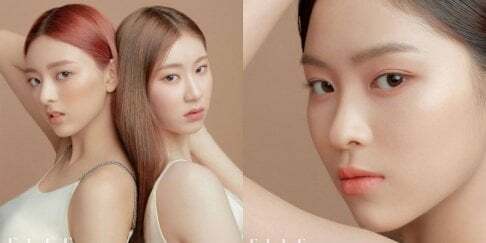 Check out the cool looks from the event below!